We pride ourselves in being solutions-driven while maintaining a personal approach. Our attorneys are both problem solvers and problem preventers, and maintain the highest amount of integrity with the practice of law. At Lehman Johnson law firm, our clients are treated like family. We offer flexible scheduling at our easy-to-access location to best meet the needs of our clientele. Do you have a legal concern and need to talk to someone about it? Give us a call for a FREE LEGAL CONSULTATION. Our law firm in Clarksville, Tennessee specializes in Divorce and Family Law and Estate Planning, Wills, Trusts and Probate. 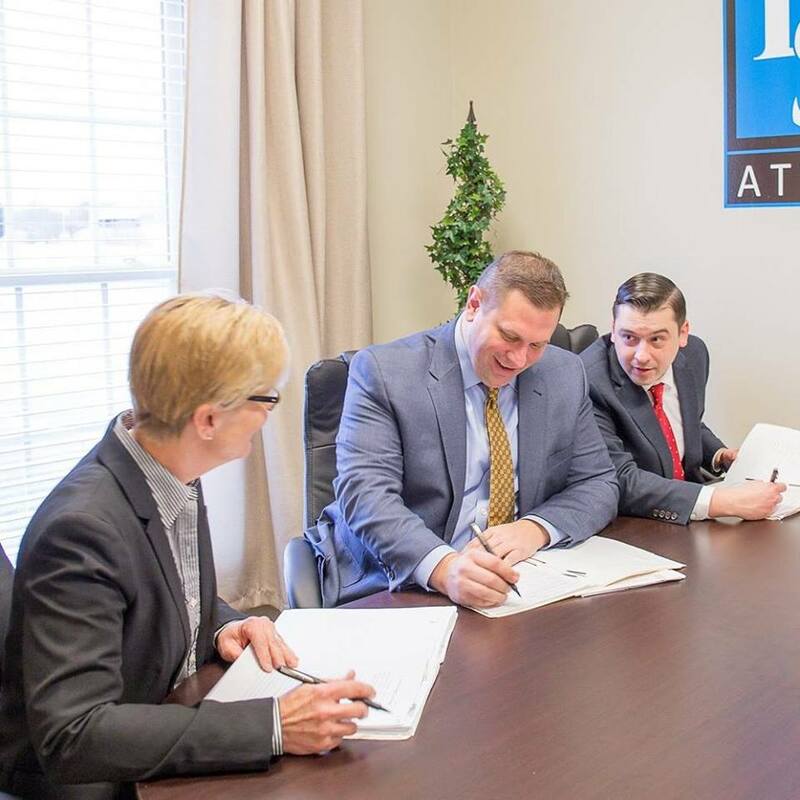 Trust our expert Clarksville Attorneys to make the legal process as smooth as possible for you. Whether you need a Will, Trust, Power of Attorney, Health Care Power of Attorney, Advance Health Care Directives or need to probate someone’s Will, the estate planning attorneys at Lehman Johnson will listen to your wishes to help create clear, concise and credible documents. DUI, Simple Possession, Theft, Domestic Assault, Driving on Revoked License, Driving on Suspended License, Traffic Violations, Contempt, Violation of Probation, Unlawful Drug Parapheranalia, Criminal Impersonation, Drug Charges, Burglary. There can be far-reaching implications to some kinds of traffic violations — get the best outcome you can through our energetic defense on your behalf! Starting a new business or charity and need help with its formation and registration? Need a contract written, reviewed or negotiated? Let us guide you through the process. Family law cases are emotionally charged. We will manage your case in a way designed to alleviate some of that emotional stress. Do you or a family member need help protecting the assets of an estate? Is a loved one currently incapacitated or on the brink of incapacity? Do you or a loved one need help tackling Medicaid issues in preparation for nursing home care? The Elder Law attorneys at Lehman Johnson are prepared to tackle the issues facing the elderly or their families. Whether you have been in an auto accident, or suffered some other type of injury or property damage, don’t face insurance adjustors or opposing attorneys alone—let the personal injury lawyers at Lehman Johnson, Attorneys at Law, PLC help protect your interests.